All Indian temples are the symbol of sacredness and prosperity. Devotees from each nook & corner arrive here with reverence for their desires, inner serenity & delight. 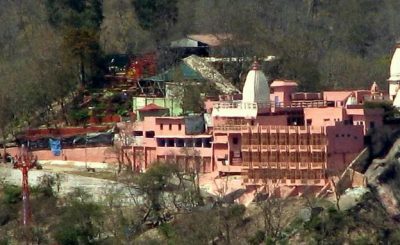 According to Jawalamukhi Devi Temple history, it was built by Raja Bhumi Chand Katoch from Kangra. There is a burning flame from the ancient era and it is believed that this flame is a form of goddess Sati, who is famous just as goddess Jawala Ji or flaming goddess. According to Hindu Scriptures, Lord Shiva performed “Tandav” with anger and put the burning body of Sati on the shoulder. He started orbiting to destroy this universe. 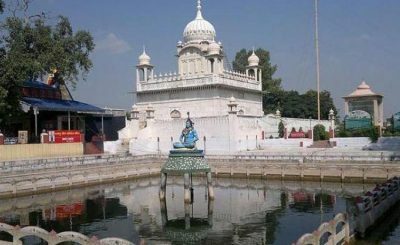 To save all the creatures, Lord Vishnu cut her body in 51 parts, which fell on different places in India, and since then, those parts are worshiped as Shakti Peeth and it is believed that Sati’s tongue fell down here, where Jawalamukhi Devi Temple has built up. According to the holy books, Mughal Emperor Akbar had tried many times to extinguish this flame, but he had failed and after that, he had donated a gold umbrella here. 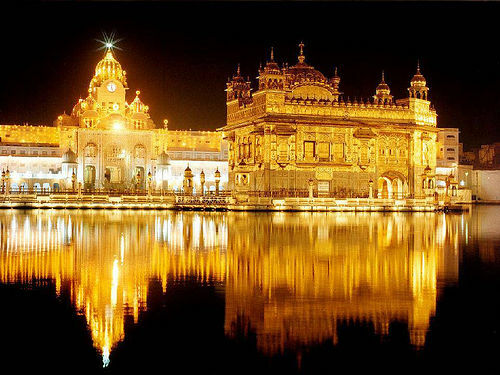 In 1815 Maharaja Ranjit Singh from Punjab, had visited the temple and had donated a lot of gold here. 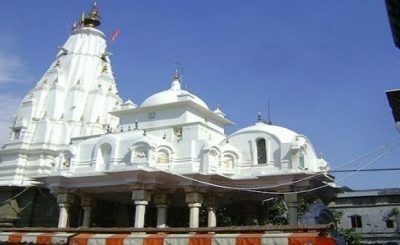 The specialty of Jawalamukhi Devi Mandir is that there is no idol worship here. Instead of the idol, here burning flame is worshiped, which comes out from the stone. There are another 9 blue flames, which naturally flow through the copper pipe without any oil or fuel, these are Chandi, Mahakali, Anji Devi, Bindhya Basni, Maha Lakshmi, Ambika, Saraswati, Unpurna, Hinglaj. 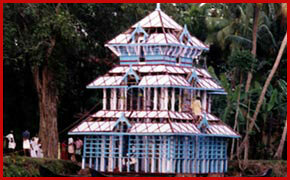 The Temple is built on a wooden floor. Dome and tower of the temple are covered with gold and the main door is covered with silver. There is a brass bell in front of the temple, which was donated by the King of Nepal. Jawalamukhi Devi Temple timings are similar in all season. It opens at 5 AM and closes at 8 PM. From the nearest Gaggal airport, the temple is just 46.7 km away and it takes around 1hr and 40mint. You can take advantage of the cab facility from the airport to reach the temple. From the nearest Jawalaji Bus stand, it takes just 5 mints to reach here. From the Ranital railway station (HP), it takes 32 mins by cab to reach the temple. Explore the happiness of the soul. 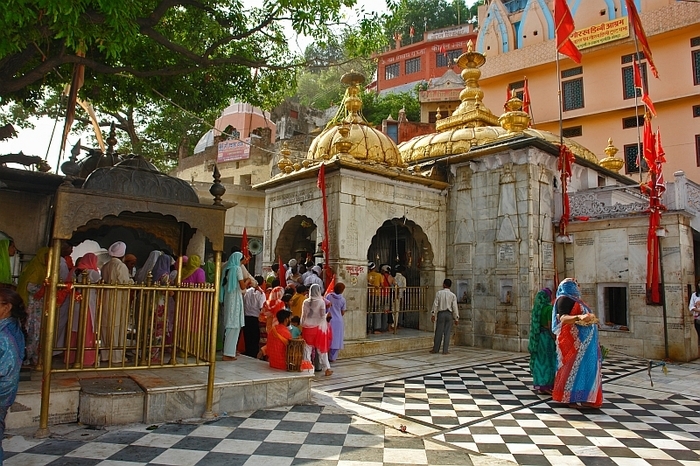 Make a spiritual trip memorable and get blessed with divinity at Jawalamukhi Devi Temple.